Meet and discuss your work with Kerry Campbell. Kerry (b. 1990) is a freelance curator and producer, founder and director of TMT Projects and Public Programmes Curator at Bloc Projects, Sheffield. These studio visits are a unique opportunity to discuss your work on a one-to-one basis with a curator, helping you to develop new ideas and direction, and to gain perspective on your practice, the context and concepts underpinning it. Campbell’s curatorial practice is informed by her interests in working class history, diversifying arts engagement and exhibition innovation. The completion of an alternative free Arts MA with School of the Damned (2014 -’15) catalysed a further curatorial interest in the inclusive potential of horizontal, peer led alternative pedagogy. Please email d.russell@thenewbridgeproject.com with a brief paragraph outlining what you’d like to discuss and how a 1:1 chat with Kerry would be of benefit to you. This event is part of Practice makes Practice. Practice makes Practice is an artist development programme run by artists for artists. 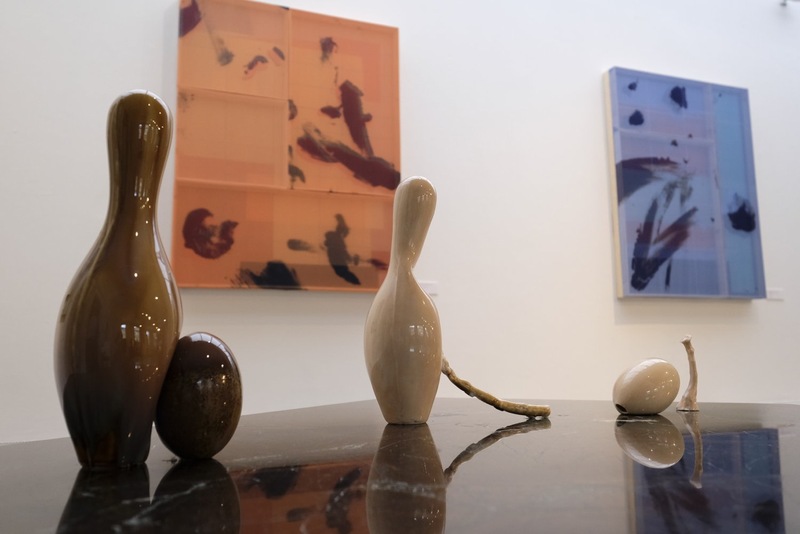 Practice makes Practice focuses on developing artistic talent and equipping artists with the necessary skills to manage their practice, bridging the gap between art school, studio practice, the gallery and beyond.